Over the course of 21 months, more than 2200 children aged six to 59 months were enrolled for the study after being diagnosed with moderate acute malnutrition. During a treatment period of up to 12 weeks, the children received either an RUSF with soya protein or a novel RUSF with whey permeate and whey protein concentrate. Recovery was evaluated by measuring the circumference of the children’s mid-upper arm. This showed that children who received the novel whey-containing RUSF had a recovery rate of 83.9% - significantly higher than the 80.5% recovery rate of children who received the soya-containing RUSF. A higher growth rate was also recorded among the children in the whey-containing RUSF group. The findings support indications from previous studies that dairy protein improves recovery outcomes in undernourished populations when compared with plant-based protein. How key is the lactose in whey? One of the reasons for this improvement could be the content of lactose in whey protein and whey permeate, which is around 10% and 85% respectively. Naturally present in both bovine and human milk, lactose is also the primary energy source for breastfed infants. Another study led by the University of Copenhagen has investigated the effects of lactose in the treatment of undernourished children. The study, which has been published in the Food and Nutrition Bulletin, reviewed and collated the findings of previous human and pig studies. In its conclusion, the paper points to the prebiotic effect of lactose, which supports the development of a healthy gut microflora, and a positive contribution to mineral absorption. Both represent possible health benefits for young children. Even in populations with a high incidence of lactose intolerance, it was found that most undernourished children tolerate the low lactose content of therapeutic foods. In other words, they are able to benefit from lactose without symptoms. 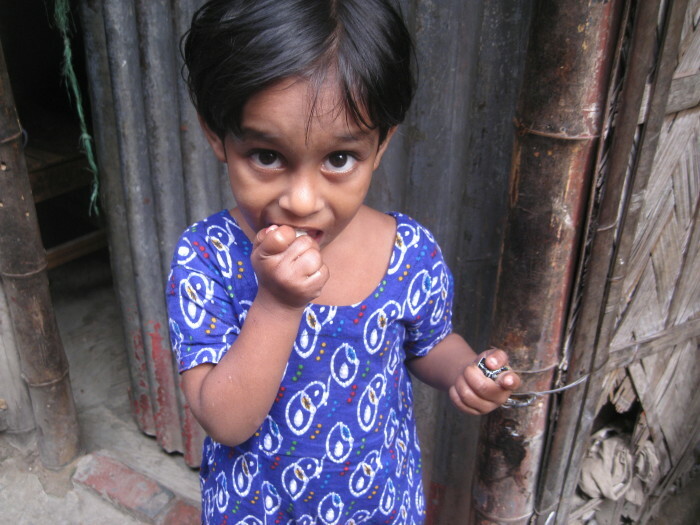 Only a small group of severely undernourished children may react to lactose due to an intolerance brought about by severe diarrhoea or poor intestinal health. For this reason, more research is necessary to determine the right balance of lactose in therapeutic food for undernourished children depending on their age and health status. Grenov et al, Food and Nutrition Bulletin, February 2016.